This technology doesn’t measure the amount of energy stored but rather the potential energy that can be stored. This potential is measured in units called farads (F), however the capacitors in most consumer-level devices deal with thousandths of a farad (microfarads, µF) or smaller. A capacitor consists of two conducting plates separated by an insulating layer called a dielectric. 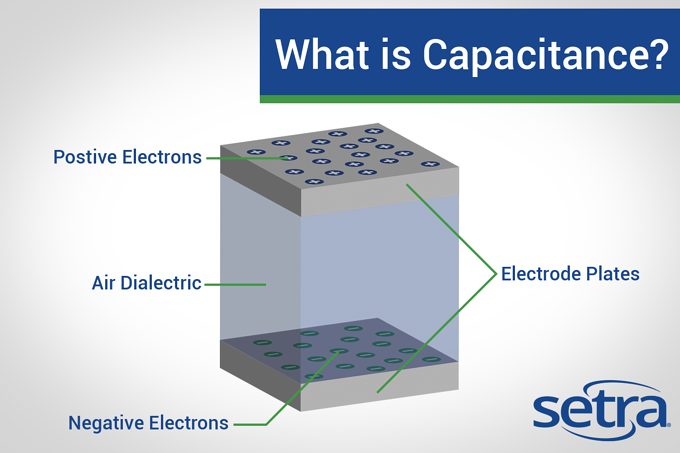 Capacitors often differ in the size and arrangements of plates as well as the type of dielectric materials used. When a capacitor is connected in a circuit, the power source’s voltage forces electrons onto the surface of one plate and pulls electrons off the surface of the other plate. This results in an energy potential difference between the two plates. The capacitance value of a capacitor can be fixed or adjusted and varying based on application. The size, shape, and proximity of the electrode plates can all affect the capacitance capability of the component. Larger plates closer together will have greater capacitance than small plates father away. 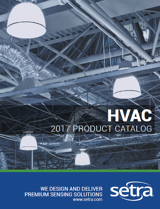 Capacitance is becoming more integrated in many applications such as computer memory, condenser microphones, radio receivers, pulsed magnets, and pressure sensors. Capacitance-based pressure transducers are extremely accurate (±0.07% full scale) when compared to sensors that use other technologies.